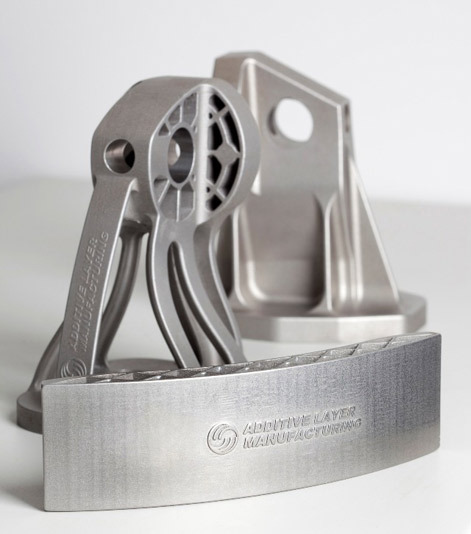 The technology could be used to make parts that perform better and cost less. 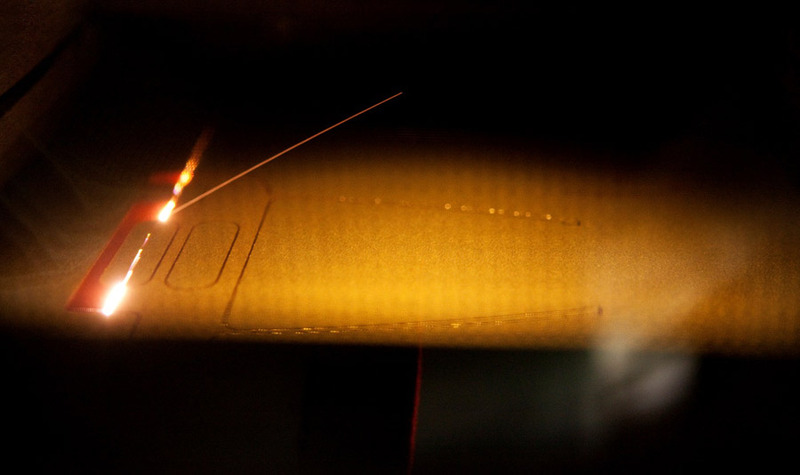 At EADS’s lab, a laser sinters metal powders, building up intricate parts one layer at a time in a form of three-dimensional printing. 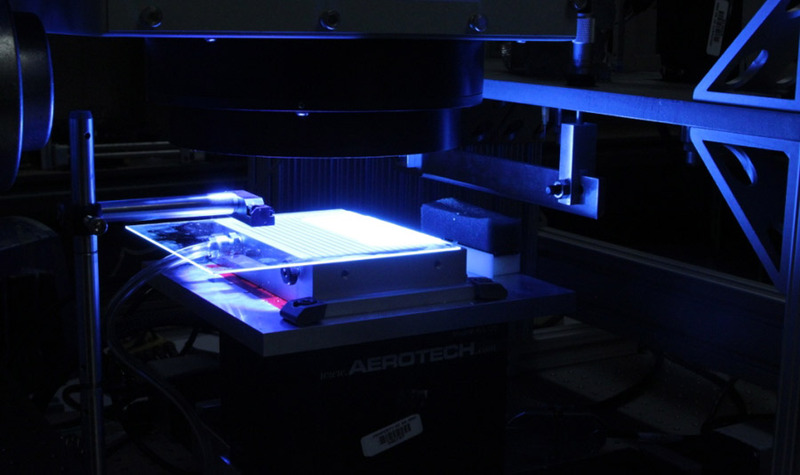 A technician at EADS operates a three-dimensional printer. 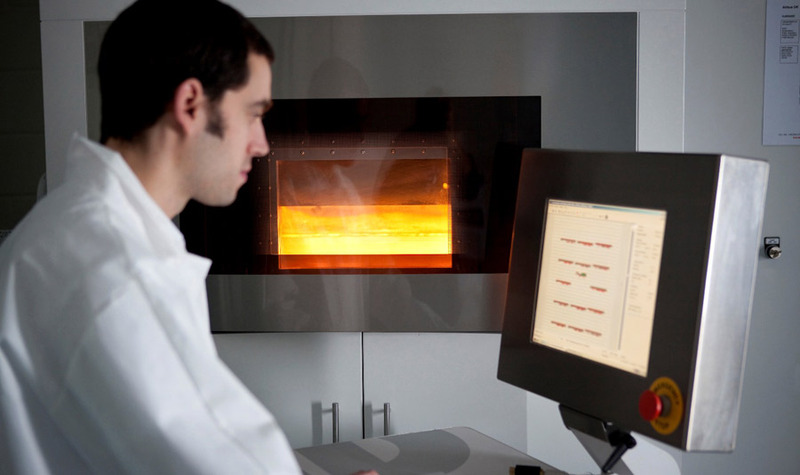 The orange glow is the result of a laser sintering process. A conventional hinge for the cover of a jet engine (top) could be replaced by the more intricate one at bottom, which is just as strong but weighs half as much. The new design, created by EADS, is made practical by three-dimensional printing technology. 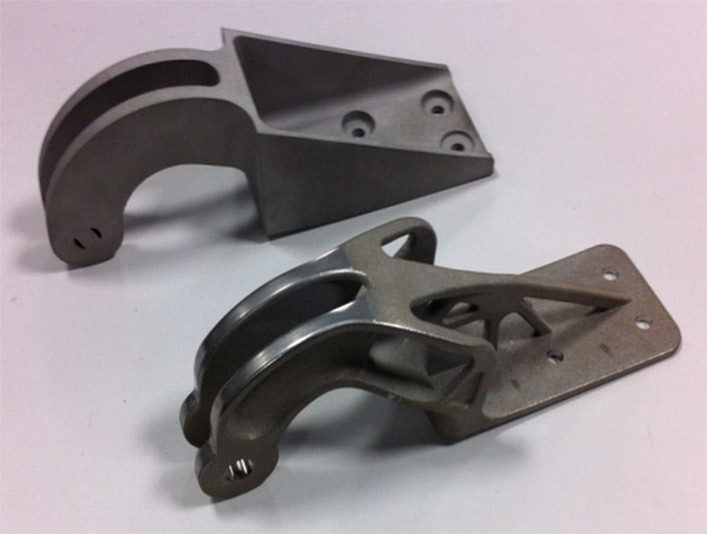 The squared off metal part in the background is a standard bracket for part of a wing on an Airbus jet. In front of it is a new, lighter part whose organic shape has the same strength as the original. 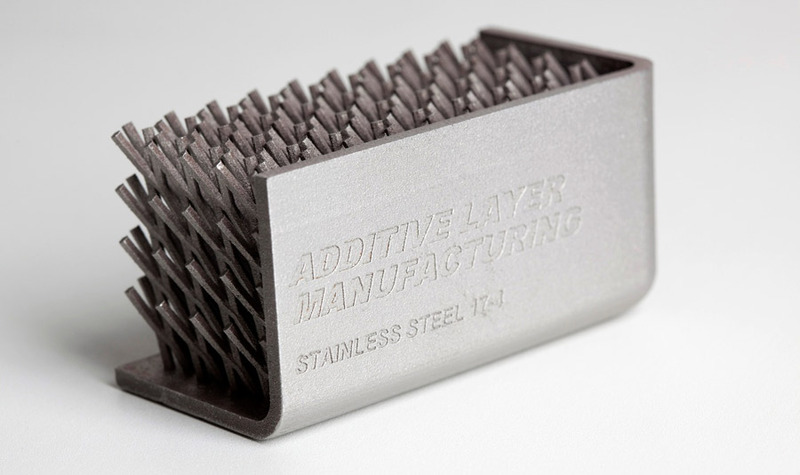 The arrangement of metal spikes in this object couldn’t be made with conventional casting and machining technology. A flash of ultraviolet light illuminates a thin layer of ceramic mixed with a material that hardens after being exposed to UV. The machine shown here, developed by GE, can build up complex shapes with a resolution finer than the width of a human hair. 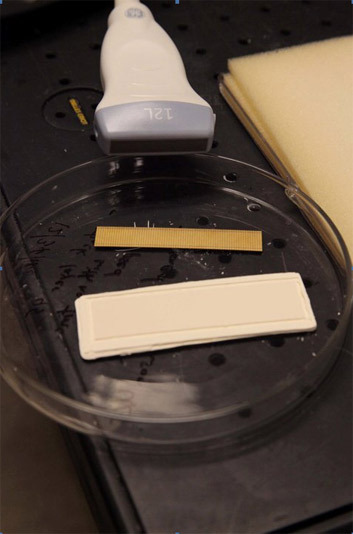 Ultrasound transducers could be one useful application for three-dimensional printing. These involve arrays of thousands of tiny pillars spaced just 30 to 40 nanometers apart. The larger rectangle is one such transducer array, fresh from a printer. The smaller one is the same thing after additional processing.